Ninaithathu Yaaro is a Tamil Movie, Directed by Vikraman. Director Vikraman is also famous of his many love films, This full length romance introduces Hero Rejith and Heroine Nimisha to the Tamil audience. It has some catchy tunes composed by X Paulraj. Nivin, Nazriya Nazim starring Tamil movie Neram's Kaadhal Ennulle full video song. Music of the movie by Music - Rajesh Murugesan Lyrics of the song are penned by Vel Murugan. 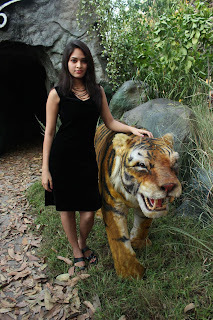 Latest Tamil movie Adithalam audio release function photos stills gallery. SA Chandrasekar, Actor Mahesh, Actress Aarushi, Director PLR Ilangkannan, MS Baskar, Music Director Taj Noor graced the event. 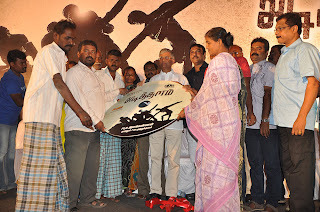 Maadapuram audio launch functino photos stills gallery. Sivakumar, Parvathy Suresh, Shilpa starrer Maadapuram Movie Stills. Directed by Pravin and produced by A.Karthik under Poovi Production. 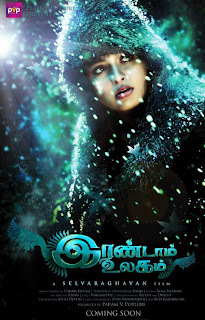 Irandam Ulagam (English: The second world) is an upcoming South Indian romantic drama film produced simultaneously in Tamil and Telugu (titled as Varna) languages by PVP Cinema. 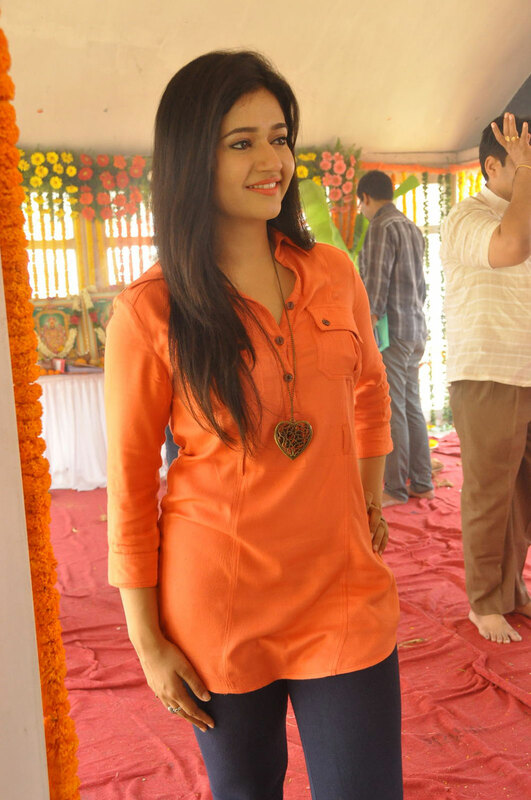 The film is directed by Selvaraghavan and stars Arya along with Anushka Shetty in the lead roles. The music is composed by Harris Jayaraj and cinematography is handled by Ramji. Watch the much awaited trailer of the latest film Thillu Mullu, the official remake of superstar Rajni's yesteryear platinum hit Thillu Mullu.